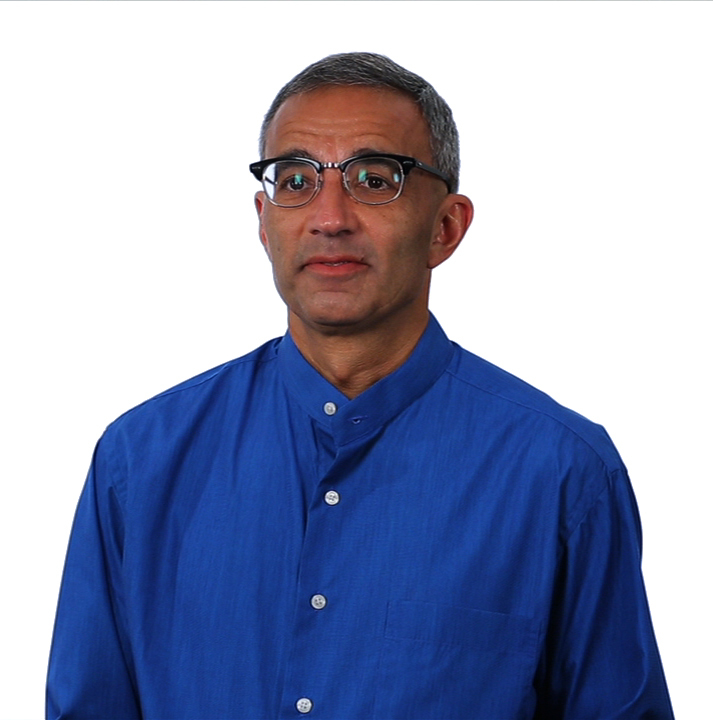 Professor Raj Bhala and KU Media Productions recently produced two video clips used to promote two books Professor Bhala wrote. The two videos reside on the Lexis Nexis website as well as the KU YouTube Channel. The material for the video clips was produced by KU Media Productions and the editing of the two clips was to be performed by Lexis Nexis. The goal for the two Lexis Nexis​ videos was to promote the two books to law professors around the world. Professor Bhala was also interested in KU Media Productions editing a version that would not only promote the books, but also speak to the graduate student and research opportunities and coursework at the KU School of Law. Upon watching the KU videos, representatives from Lexis Nexis requested permission to use these videos rather than recreate a similar video. At the conclusion of the project, Professor Bhala shared the following email with colleagues. At KU Media Productions, we appreciate Professor Bhala's emphasis on YouTube as an effective means of dissemination and hope you will agree with his position. His videos, which reside on the KU YouTube Channel, are also linked to the Lexis Nexis YouTube Channel. As parents, aunties, and uncles, many of us are familiar with our kids, nieces, and nephews visiting the YouTube Top 10 website. It is certainly a common hit for Shera after she finishes her Bishop Seabury Academy homework. As we know, the same phenomenon is increasingly common among current and prospective future law students. That is partly why our colleague, Mindie Paget, and others, work hard to raise the KU Law profile around the world through social media outlets. Law students look for information about textbooks, courses, and -- of course -- law schools, on sites like YouTube. So, it was a delight to learn that some legal publishers, including LexisNexis, upload to YouTube "Author's Videos." These Videos are short clips about a textbook or casebook, with the Author as presenter. The publishers appreciate that to write a book, but not promote it energetically in dignified ways through social media -- ways that in the past might have been dubbed unseemly salesmanship -- is to consign the book (however good) to a dusty shelf. Such video clips are a fun, but not undemanding, challenge! To produce two 4-minute video clips took about 3 hours of film shooting. Acting really is physically hard work! And, condensing a book into a short segment for social media, and working in sound bites as to why KU Law is a great place at which to study, took preparatory thought. Of special significance is that all such clips are more than about the book and author. They are about the institution, its students, and its overall atmosphere. So, in an age of low-cost marketing via social media, the clips are a golden opportunity for the KU Law School. If I recall correctly, back around September 1985, the Journal of Legal Education ranked the KU Law School Number 4 in the country among all law schools (private and public), based on the quality of its senior faculty, and Strong Hall put out a proud press release. Recently, as set out in the HLS alumni magazine, Harvard Law School launched its first on-line course, in Intellectual Property. Connecting such dots actually offers hope: with YouTube and other possibilities, the playing field is a bit more level, and we can reach far beyond our region, across the country and overseas.